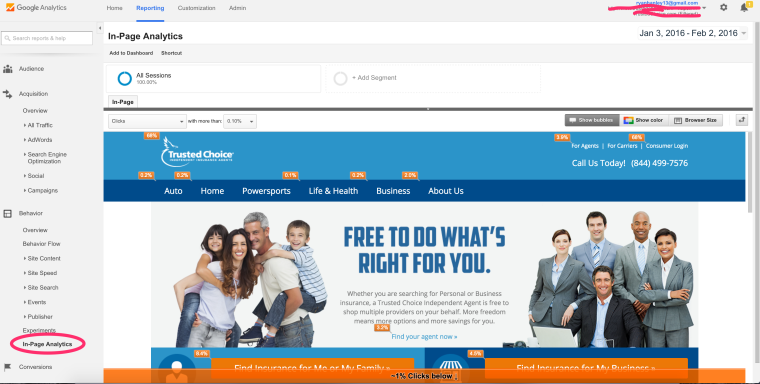 For the readers of Search Engine Journal, the idea of using Google Analytics to monitor daily traffic is a no-brainer. To make effective online business decisions, we must have an idea of where traffic is coming from and what visitors are doing while there. Unfortunately, for many marketers and business owners, their Google Analytics usage is relegated to a few basic, top-level charts (of questionable value). 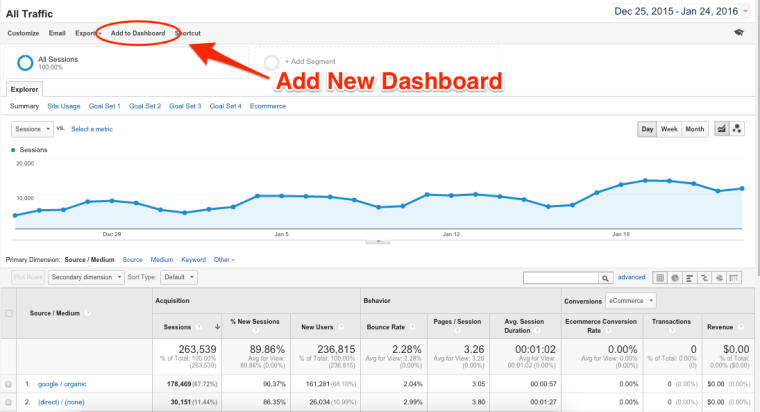 There is so much more to Google Analytics than traffic data. 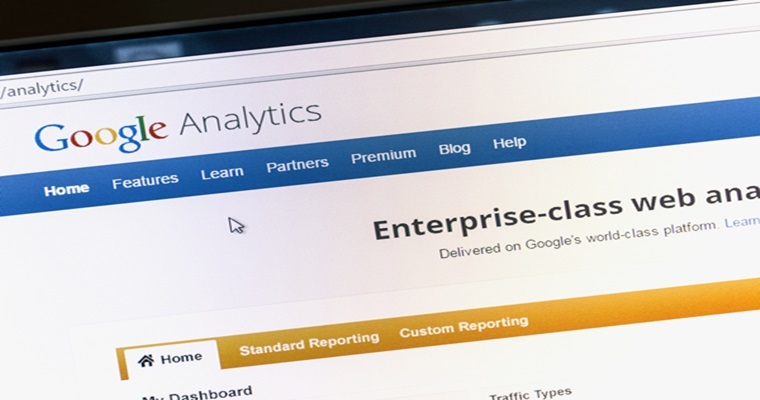 Google Analytics has a wide variety of features that most marketers aren’t taking advantage of. 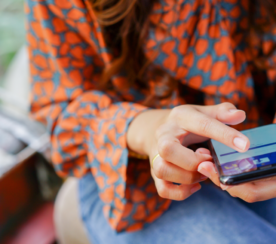 By ignoring the full functionality of Google Analytics, your business could be missing out on valuable insights worth thousands of dollars in potential revenue. 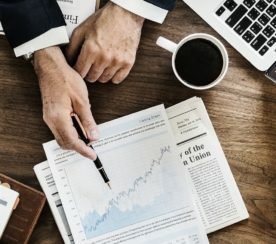 Content marketing effectiveness, in terms of increasing brand awareness and lead generation, is restricted to the data you have at your disposal. Quality data informs better business decisions. Companies regularly pay large sums of money for market research and consumer insights—much of which you can find in your own analytics. 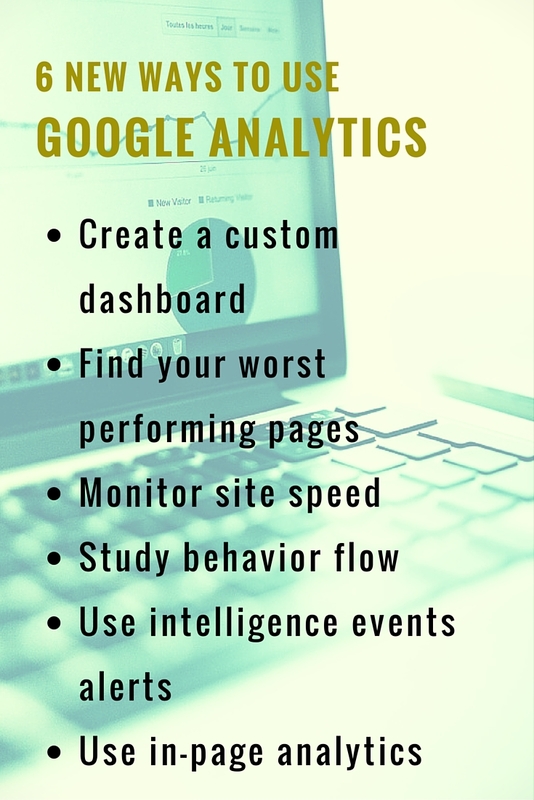 Here are six ways to use Google Analytics that you haven’t thought of, but should start doing today. Google Analytics is a data goldmine for your website. You’re doing your business a disservice if Google Analytics is simply a way to check your high-level traffic data. 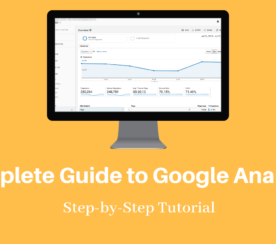 By taking a deeper look into Google Analytics, you’ll find valuable insights into business opportunities you may have otherwise not known existed. All screenshots by Ryan Hanley. Taken January 2016.